Tag Archives: What has Gerald Hausman written? 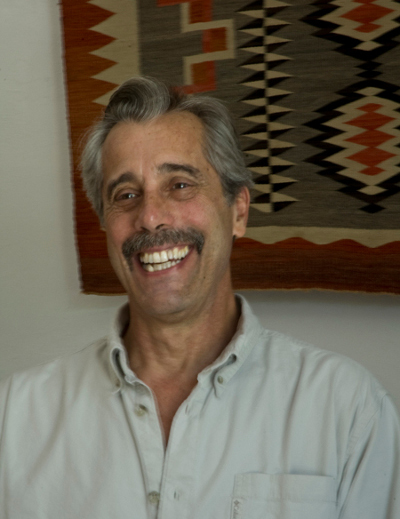 Gerald Hausman chatted with me about his work and the writing life. Gerald Hausman is the author of more than 70 books. His live storytelling has been praised by the Kennedy Center for the Performing Arts, History Channel, and the Bank Street College of Education. He and his wife have received numerous awards in the field of children’s literature. In addition to his 22 years of story gathering and telling in New Mexico, Gerald also spent 13 summers on the island of Jamaica where he ran an informal writing school with his wife, Lorry. Together they collected Anansi stories, stories from and about the Kebra Nagast, and traditional West Indian ghost stories. 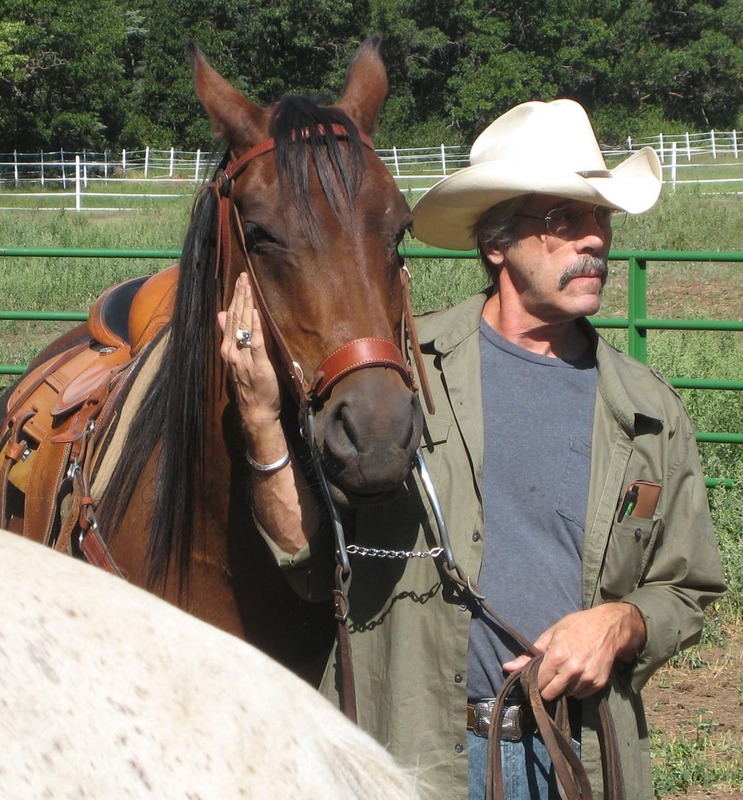 Gerald teaches writing workshops in various parts of the United States and is most recently the author of “The American Storybag” — 40 years of story gathering on and off the road. He lives on a barrier island in Florida.